My great grandmother Esther Rutner Joshowitz had only one sibling who came to America--her brother Adolph (also known as Abraham). 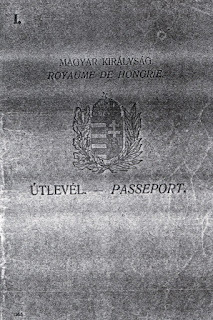 Adolph/Abraham was born in Dulfalva, Hungary (today Dulovo, Ukraine), married Amalia "Mali" Kassirer and had two sons in Budapest, moved to Paris, and then emigrated to America. His wife and two sons later joined him in Pennsylvania, and Adolph's daughter Helen was born in America. Adolph's second son, Emile, gave me copies of some family documents back in the early 1990s--among which were the passport on which he, his mother, and his brother Max used to emigrate to America. 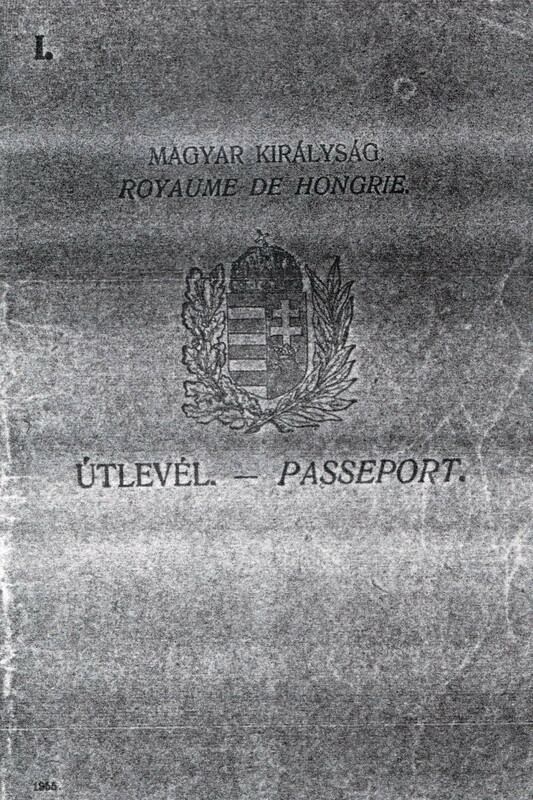 Although at the time this passport was issued, Dulfalva was in Czechoslovakia and Petrova (Amalia's birthplace) was in Romania, Amalia's passport was Hungarian. Who Was My Great-Great-Great-Great Grandmother? 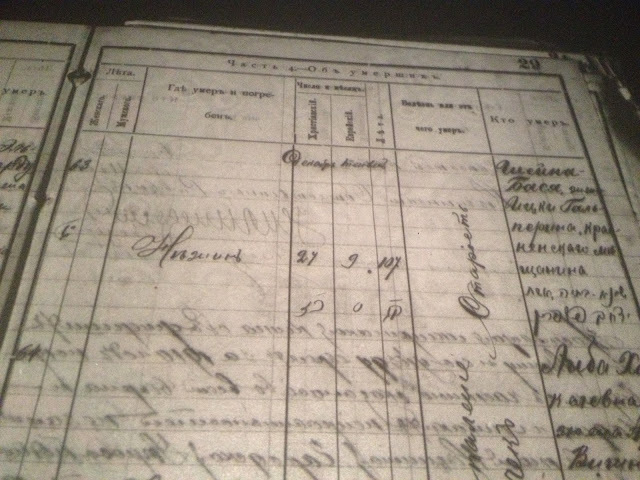 I've written before about my great-great-great-great grandmother, Shayna Basya Halpern, whose death record says that she lived to the age of 107. But now I'm questioning whether she was actually my 4th great grandmother. Ashkenazic Jews and those with Ashkenazic ancestry often share significantly more DNA with one another than would be expected because of endogamy; Ashkenazim all descend from a small group of people whose descendants all married one another--so we're all cousins many times over. I've looked at how endogamy manifests in my own family (here, for example), but there are many others who have tested pairs of known relatives who could contribute data to our understanding of how having Ashkenazic DNA impacts amounts of shared DNA. I was inspired by Blaine Bettinger's Shared cM Project which looks at distributions of shared DNA between people with specific known relationships. But Ashkenazim don't always fit into Blaine's bins because of endogamy. Getting a better understanding of how having Ashkenazic DNA impacts shared DNA should help those who are trying to understand how close an unknown match actually may be. So I need your help to let me know how much DNA your known relatives who have DNA tested share with one another. The more sets of known relatives and information we have about the DNA that they share we know, the better we will be able to understand how endogamy impacts how much DNA Ashkenazim share with one another. Baruch Hersch Rutner was my great-great grandmother's brother. Or maybe her half brother. He doesn't seem to have known which it was himself!